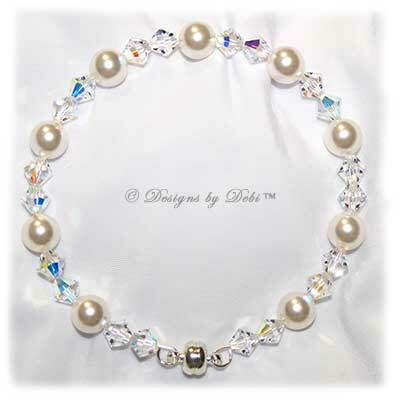 See the Wedding and Special Occasion Boutique for more wedding jewelry. 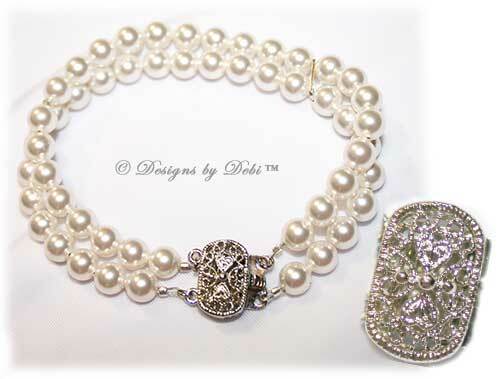 Wedding Collections Boutique ~ coming soon! 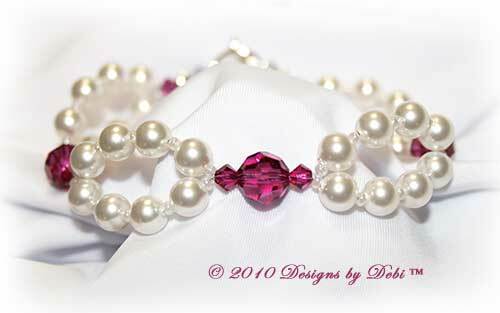 Designs by Debi Tennis Bracelets are a gorgeous option for your special day. 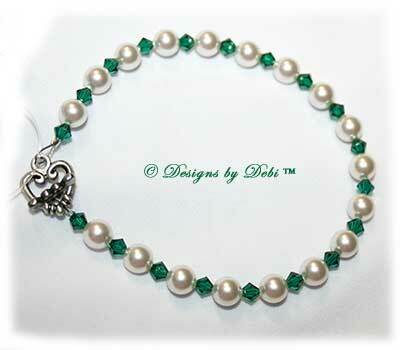 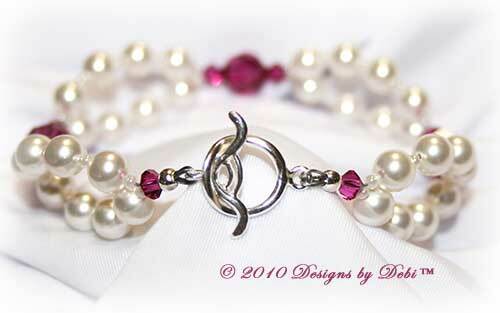 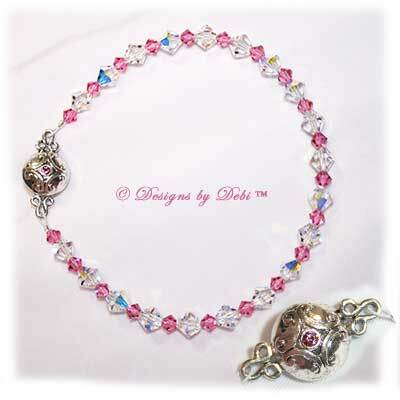 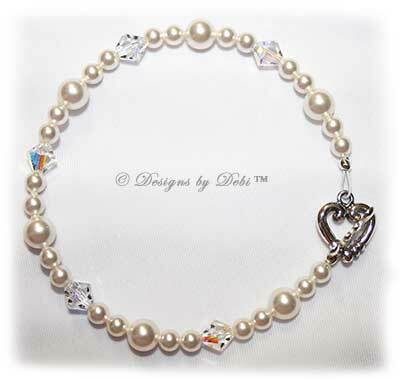 Designs by Debi Signature Collection Bracelets are also a wonderful choice for weddings.